Prominent & Leading Wholesale Distributor from Mumbai, we offer konica minolta bizhub tn 324 toner cartridges, konica minolta tn 114 toner cartridges, konica minolta bizhub c 6500 toner cartridges tn 610, konica minolta bizhub c350/450/352/452 developer, konica minolta bizhub tnp 29 toner cartridges and toner cartridges ( high yield ) tnp 29. 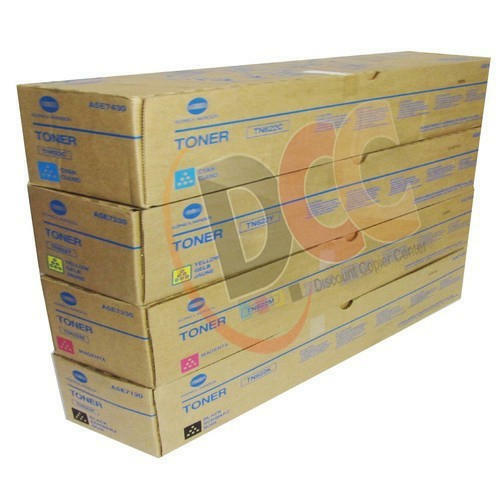 We have all type of toner cartridges. Our customers can avail from us the Konica MinoltaTN 114 Cartridge. 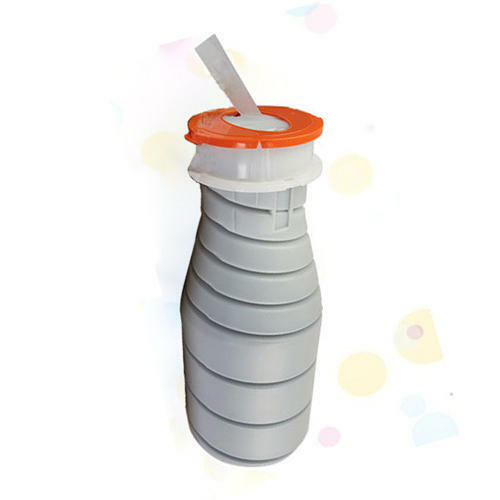 This Cartridge can be used in Konica Minolta 162/163/210/211/220 The products are procured only from the trusted vendors and are valued in the market for maintained quality. We are offering them at highly competitive pricing. 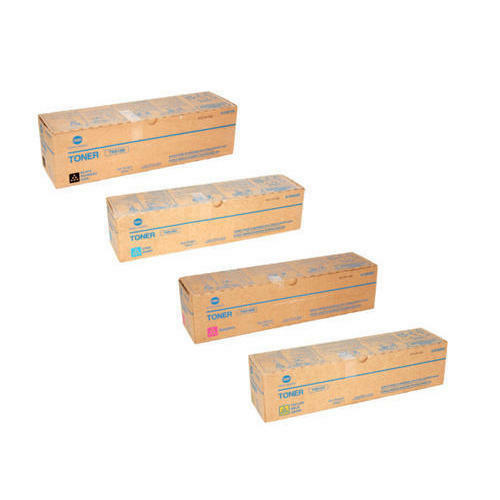 Konica Minolta Original TNP29 Black Toner Cartridge. 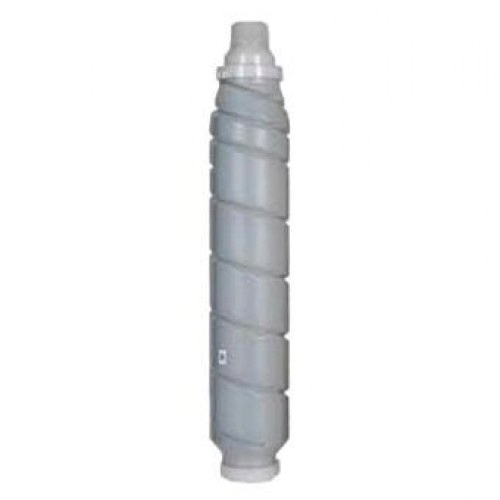 best quality toner cartridge also avelabe konica minolta toner cartridge. 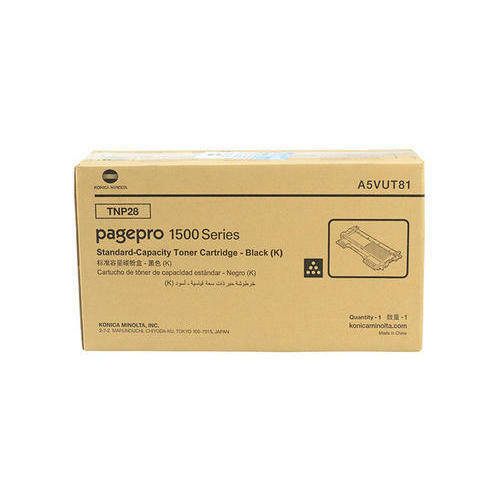 bizhub presss c 6000 toner cartiridge. 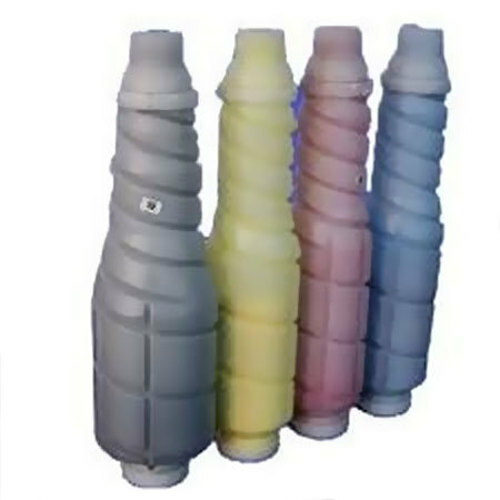 Leveraging on our enriched industry experience, we are engaged in offering a huge gamut of Konica Minolta BizhubC250/C252/C352 Color Toner Powder. 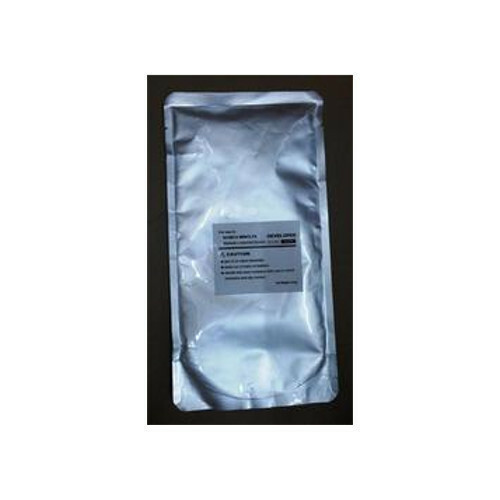 This high quality Konica Minolta Bizhub C250/C252/C352 Color Toner Powder is offered as per the requirements of our clients. 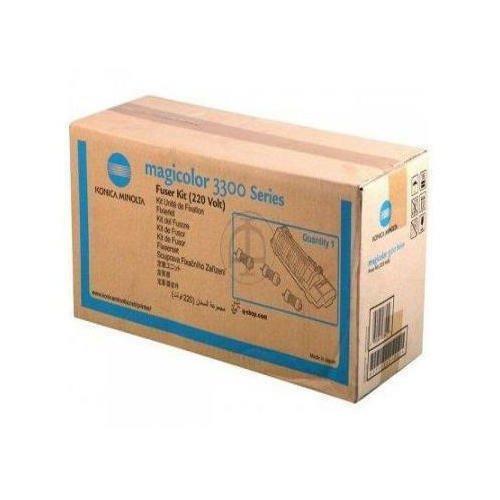 Our manufacturers formulate this Konica Minolta Bizhub C250/C252/C352 Color Toner Powder as per the industry standards using first grade raw materials procured from reliable vendors. 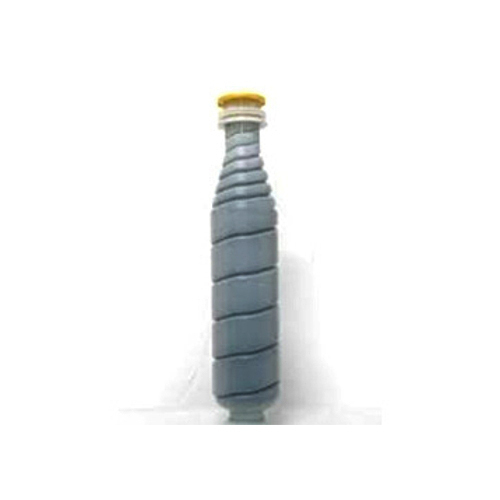 We offer toner cartridge Konica minolta TN311 used in Bizhub 350 machines,We also provide customised Toner pouches as per your requirement. This cartridge gives you quality printing jobs with bold and crystal clear letters. We offer this at an affordable price inspite of the fact that they are of outstanding quality. 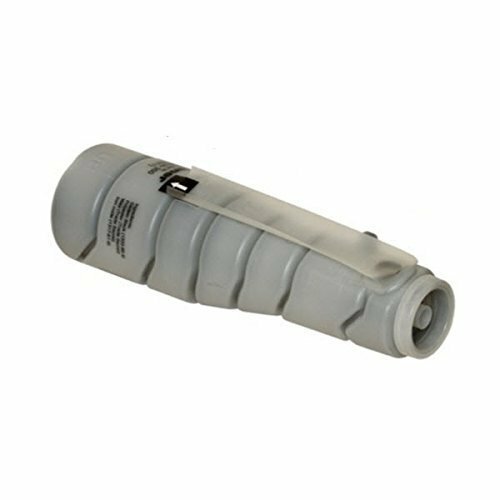 We offer compatible toner cartridge Konica minolta TN414 used in Bizhub 363/423 machines, it is available in cartridge as well as in pouch packing. this cartridge offers quality printing jobs with bold and crystal clear letters. We offer these at affordable price inspite of the fact that they are of outstanding quality. 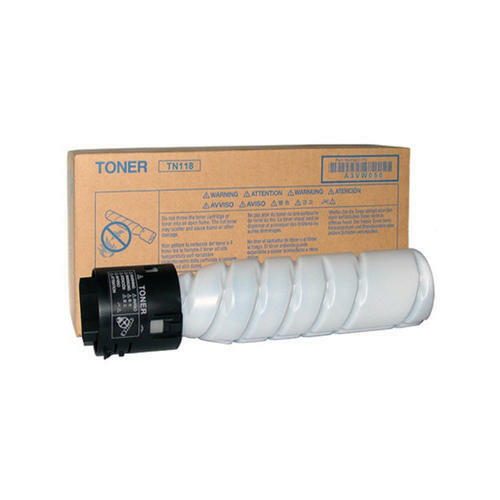 We offer Geniune toner cartridge Konica minolta TN710 used in Bizhub 751/750/600/601 machines,We also provide customised Toner pouches as per your requirement. This cartridge gives you quality printing jobs with bold and crystal clear letters. We offer this at an affordable price inspite of the fact that they are of outstanding quality. 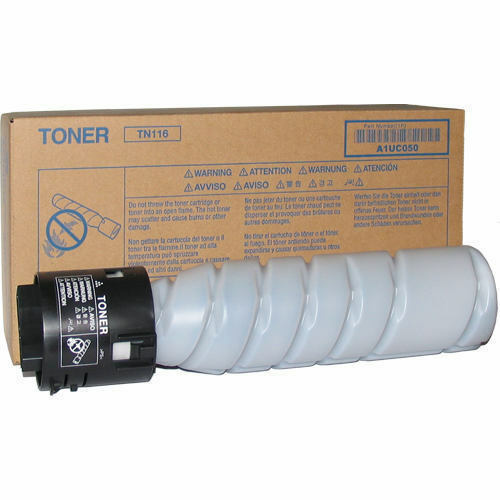 We offer Geniune toner cartridge Konica minolta TN115 used in Bizhub C163/211 machines,We also provide customised Toner pouches as per your requirement. This cartridge gives you quality printing jobs with bold and crystal clear letters. We offer this at an affordable price inspite of the fact that they are of outstanding quality. 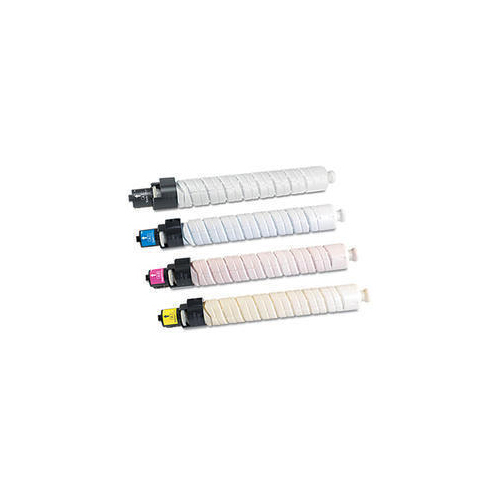 We offer compatible toner cartridge Konica minolta TN211 used in Bizhub 200/250 machines,We also provide customized Toner pouches as per your requirement. This cartridge gives you quality printing jobs with bold and crystal clear letters. We offer this at an affordable price inspite of the fact that they are of outstanding quality. 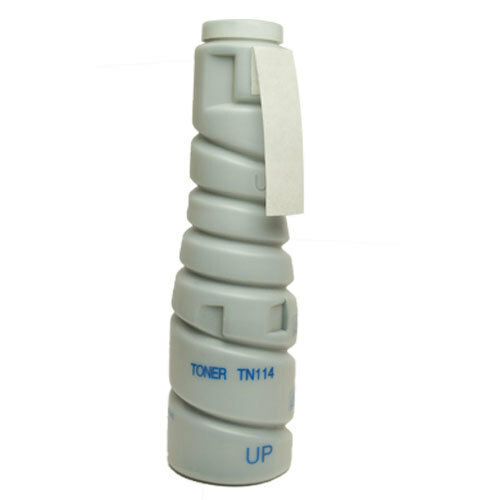 Our customers can avail from us TN217 Cartridge.This Cartridge in used inBizhub 223/283/7828 Machines. 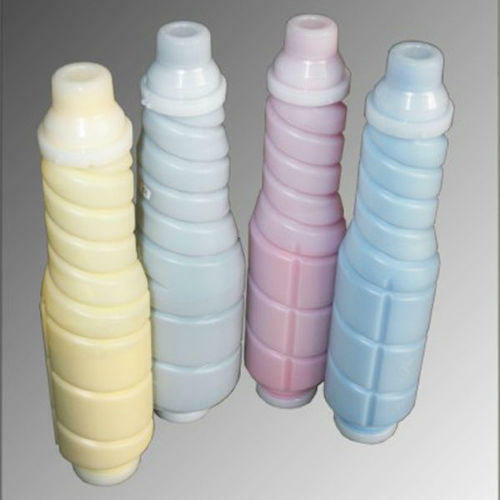 Our products are highly acclaimed in the global market for their superior quality. They are easy to install. 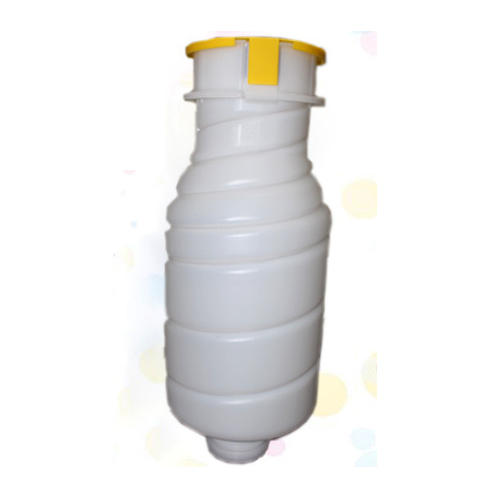 Moreover we are offering them at highly competitive pricing. 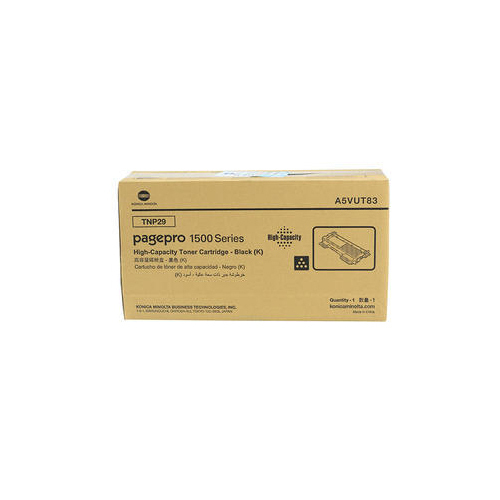 Konica-Minolta PagePro 1300W Toner CartridgesBlack Toner Cartridge with 6,250 high capacity page yield. 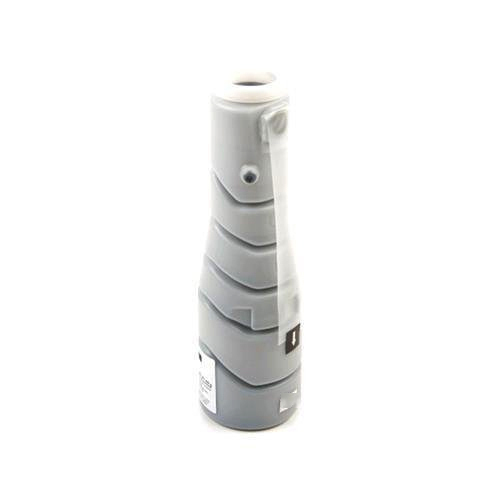 Equivalent to Konica-Minolta part number(s): 1710567-001, 1710566-001. Fits the following model(s): Konica-Minolta 1300, Konica-Minolta 1300W. 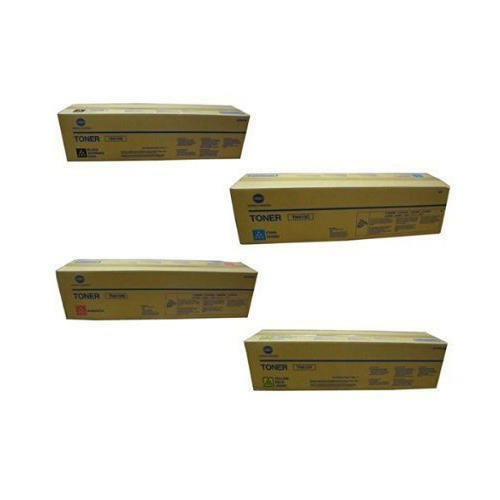 We offer compatible toner cartridge Konica minolta TN511 used in Bizhub 500/501/420/421 machines,it is available in cartridge as well as in pouch packing. this cartridge offers quality printing jobs with bold and crystal clear letters. 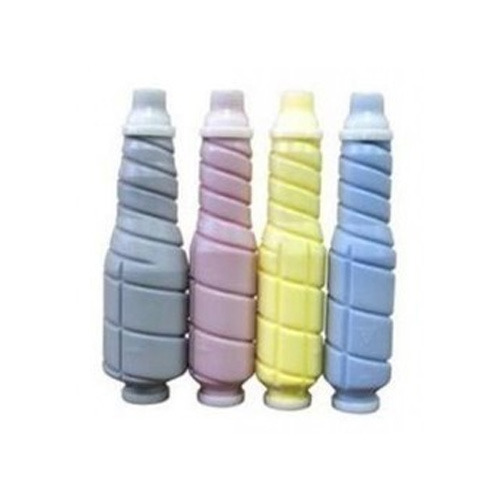 We offer these at affordable price inspite of the fact that they are of outstanding quality. 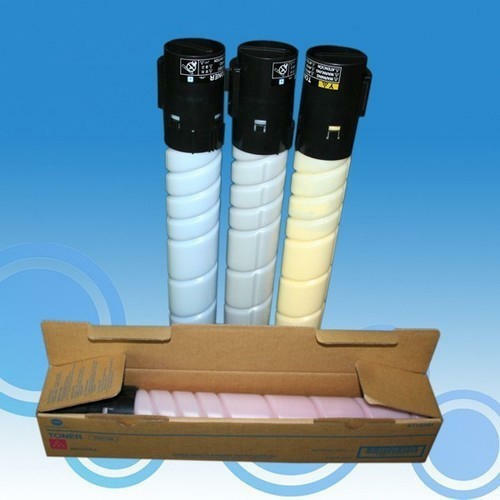 We are specialized in providing an assortment of Konica Minolta Toner which is available in various sizes. 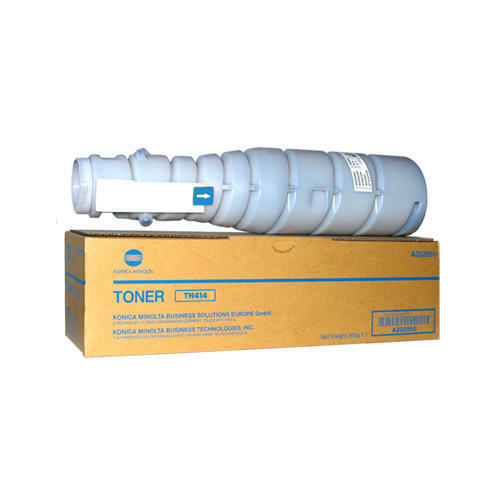 Also, this Konica Minolta Toner is manufactured by the experienced professionals of our company. This Konica Minolta Toner is tested at various levels as per the international quality norms and parameters to ensure its quality. 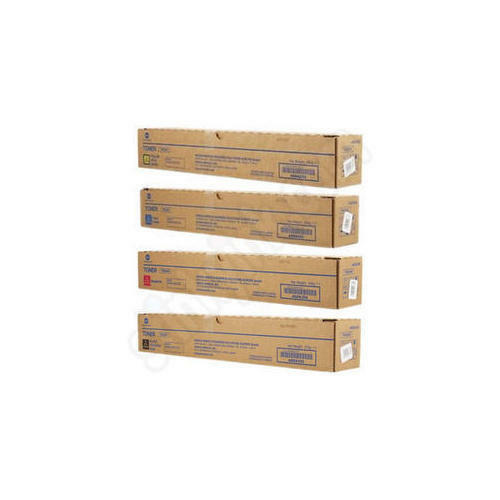 Konica Minolta Bizhub C 1085 / C 1100 Toner Cartridges TN 622. 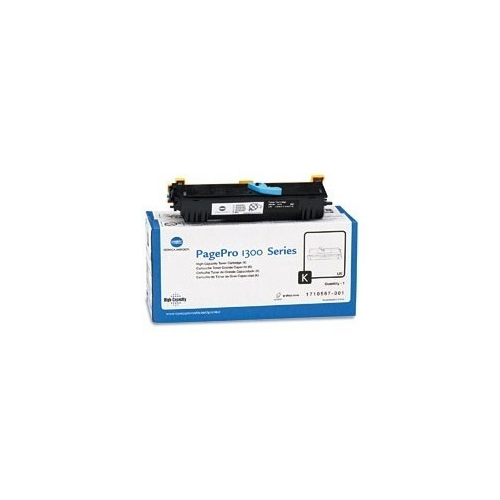 We have all type of toner cartridges. Konica Minolta Bizhub C6501/5501 TN612 Cyan / yellow / magenta/ black. Konica minolta toner cartridges in bizhub C220/C280/C360. Looking for “Konica Minolta Toner Cartridge”?